As a kid, we all pretended that the floor was lava as we hopped from a pillow to the couch. Well, RocketJump imagined that childhood scenario in real life. 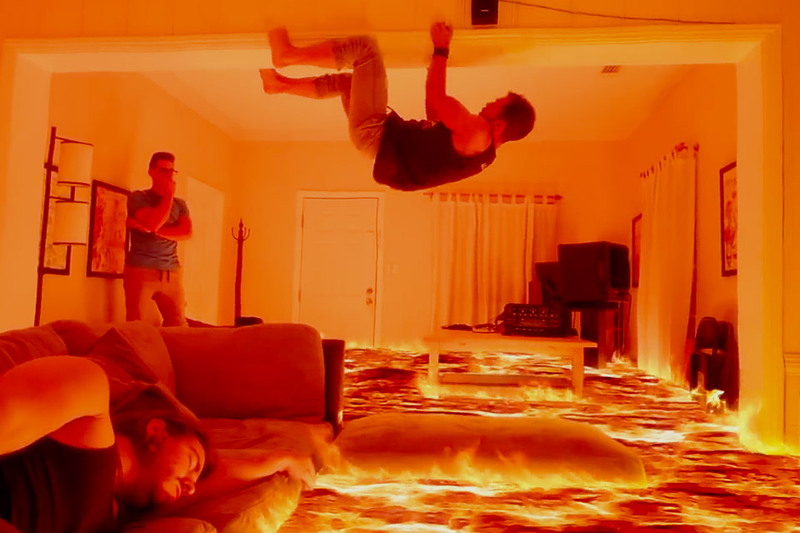 In this short film, three roommates must navigate their lava-filled apartment to get to safety without getting scorched by the liquid hot magma. Anyone could dip a paintbrush and start flinging it at a canvas. Couldn't they? 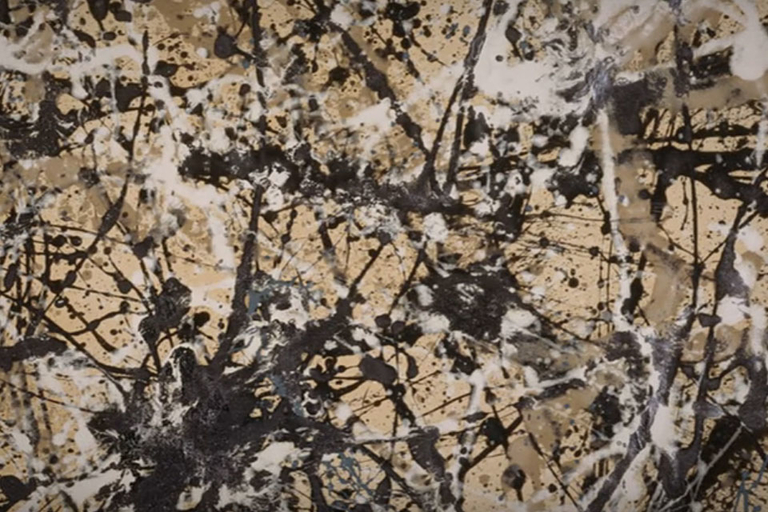 Looking at the work of Jackson Pollock, it can be hard not to be incredulous. But there was a method to the madness that made it great. If two things were meant to go together, it's Home Alone-style traps and wrestling. 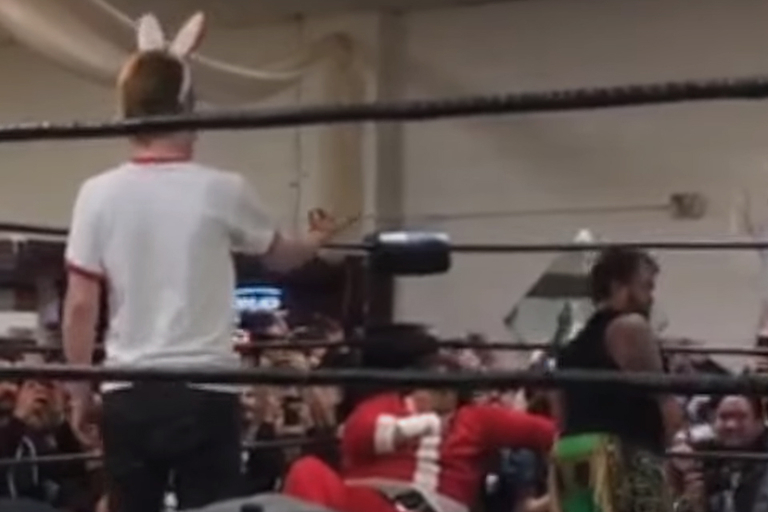 Not only are they finally together, but it's Macaulay Culkin himself interfering in a match with a bucket of rolly balls. Merry Christmas, ya filthy animals. The Star Wars universe wasn't always a universe. In 1978, it was a really popular movie — and George Lucas wanted to keep it that way. That was the rationale behind handing CBS the rights to make a Star Wars Holiday Special, which quickly became one of the worst TV airings of all time. 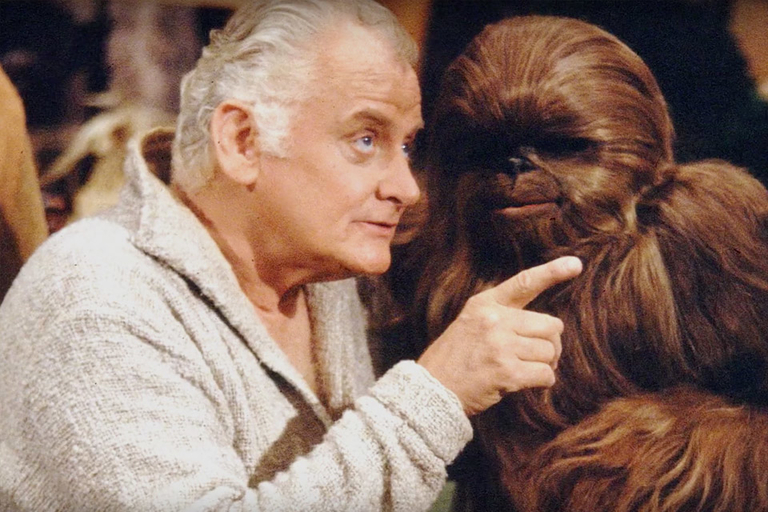 This is how the Holiday Special happened, a long time ago, in a universe far, far away. The 2000s was the death knell of the supercar. Once upon a time, supercars were cramped, uncomfortable, impossible to see out of, and temperamental. Then came the 00s, and suddenly, you could drive a 600+ hp car in the city like it was a Honda Accord. 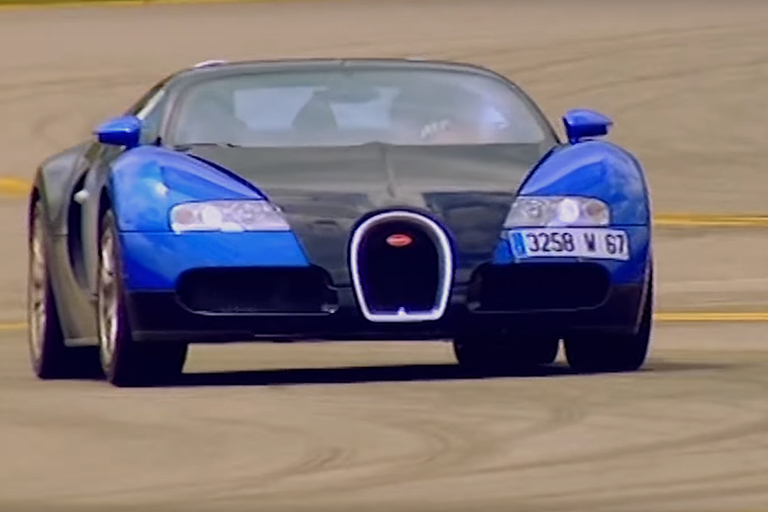 Before the outrageous hypercars of the 2010s, here were the best supercars of the 00s.